Burling Builders, Inc received the 2016 Contractor of the Year Award from the Hispanic American Construction Industry (HACIA). Burling Builders, Inc is honored to have received the 2016 Contractor of the Year award from the Hispanic American Construction Industry (HACIA). Burling was nominated and awarded this award by our esteemed construction peers. 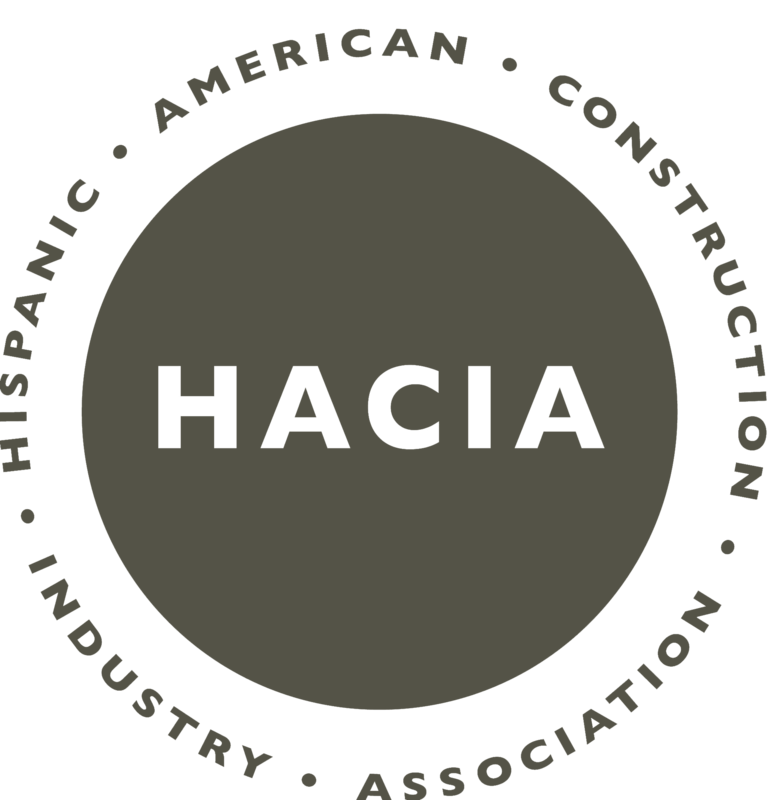 This recognition is held in high regard—HACIA’s awards banquet is consistently recognized as the largest construction industry event in the Midwest. Burling Builders, Inc is the proud recipient of the 2016 Presidents Award from ComEd. Burling was recognized for this special award for the successful completion of the Chicago Training Center and our commitment to diversity and community involvement during this project. By obtaining 90% minority spend on the Chicago Training Center, Burling has raised the bar in establishing and maintaining partnerships with diverse subcontractors. Whether compliance goals are mandatory on a given project, Burling Builders, Inc makes a practice of implementing a diverse workforce as well as inclusive opportunities for all subcontractors. Not only do we meet goals, we exceed them. I’ve worked with Burling Builders for twenty years. They have a strong history of being able to do all types of project work from substantial rehab to adaptive reuse to new construction. The one-stop shopping including self-perform capabilities is a big plus. I’ve had an outstanding relationship with Burling Builders for over 10 years. We have always finished a project on time and within our budget. I have the highest regard for their creativity, commitment and ability to achieve the best possible product with the resources available.